12x12 Polished is a stone with well-designed pattern with a mix of brown and yellow shade. It is a unique tile with a smooth finish made in Brazil. 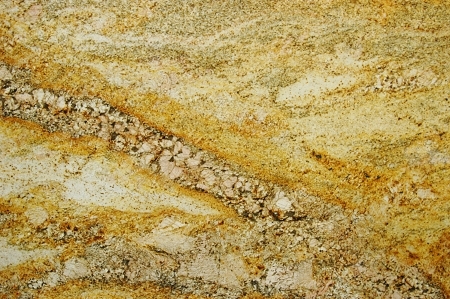 Imperial Gold Granite 12x12 Polished is made up of a natural stone called granite. It is very strong in nature and can endure extreme temperatures. It is very easy to install and it can fill your floorings beautifully. A great décor for your home. Imperial Gold Granite 12x12 Polished is best used for commercial and residential buildings. It can complement both your indoor and outdoor floorings and walls. Service and product quality were very good. I bought 2 tiles to replace 1 broken one in an existing table. The new tiles aren't nearly as gold as my existing ones nor as the photo on the website - more tan than gold. But the pattern is a good match and I put it under the lamp, so it isn't too noticeable.